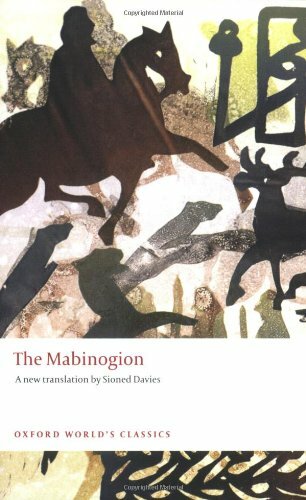 Celtic mythology, Arthurian romance, Welsh history--these are just some of the threads woven into the eleven magical tales that make up The Mabinogion. Here are stories full of colorful characters, such as Gwydion the shape-shifter and Math the magician. Dragons, witches, and giants live alongside kings and heroes, and quests of honor, revenge, and love are set against the backdrop of a country struggling to retain its independence.